Very tiring, but loads of fun! There are rides for both adults and kids, and the themes food is good too. Lots of exclusive rides that LA Universal Studios does not have! Harry Potter land is also a bit different from the LA setup. Managed to get to ride all of the main attractions within one day -- Hollywood Dream, Spiderman, Harry Potter and the Forbidden Journey, Jurassic Park the Ride, Jaws, thanks to the Single Rider Line. Last but not least, the end of the day parade is OMG Spectacular, you can not miss! Also Osaka makes up for the US Mummy ride and the Backlot tour by adding in anime shows and a Snoopy park. Lots of exclusive rides that LA Universal Studios does not have! Harry Potter land is also a bit different from the LA setup. Managed to get to ride all of the main attractions within one day -- Hollywood Dream, Spiderman, Harry Potter and the Forbidden Journey, Jurassic Park the Ride, Jaws, thanks to the Single Rider Line. Last but not least, the end of the day parade is OMG Spectacular, you can not miss! 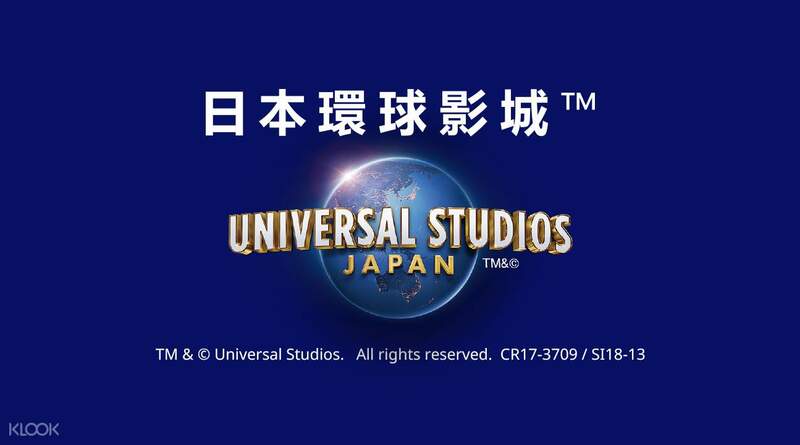 Also Osaka makes up for the US Mummy ride and the Backlot tour by adding in anime shows and a Snoopy park.